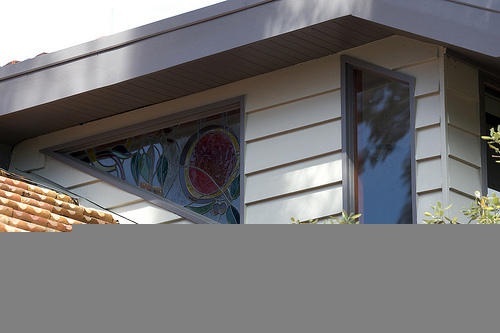 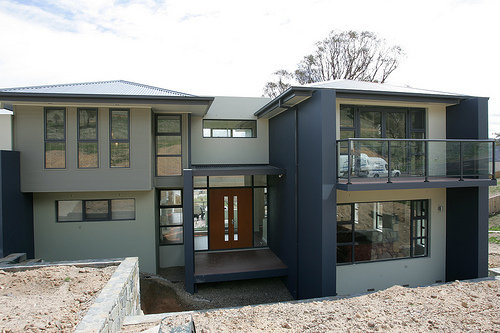 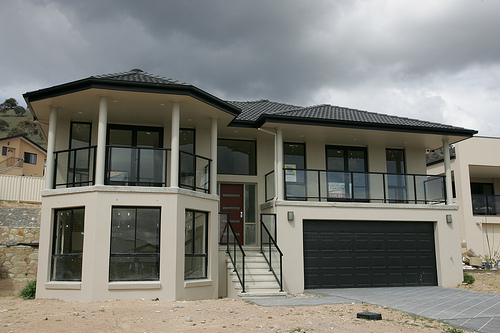 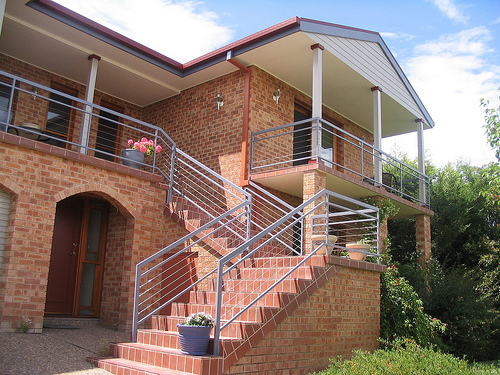 Fusion Painting has a strong emphasis on quality workmanship and customer satisfaction when painting Canberra’s homes. 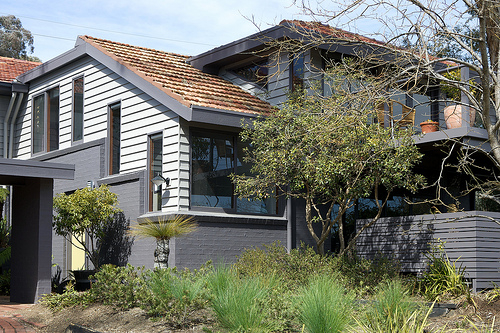 Quality means that we will provide an honest assessment of your preparation and painting needs, rather than overlook important aspects of the job just to keep the price down. 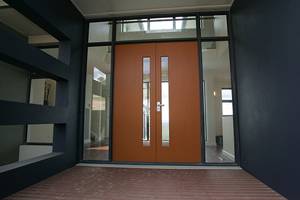 It also means that we will do all the work as set out in your quote, rather than cut corners on surface preparation or apply one coat where two are needed. 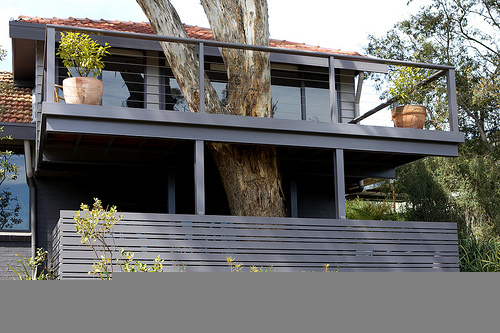 We strongly believe in the value of good preparation and use only the best materials manufactured by Dulux, the industry leader. 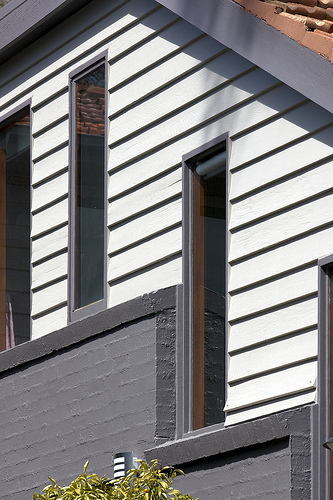 You should consider painting not as an expense, but as a long-term investment in your home. It is our aim to do both interior and exterior repeat business with you in the years to come. 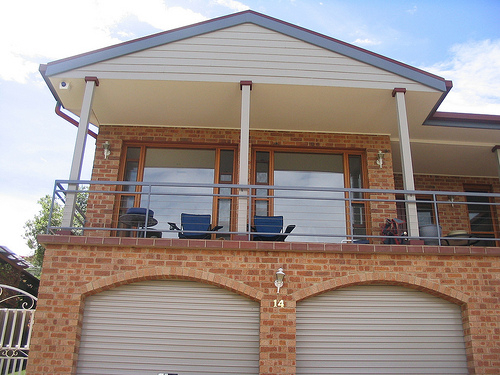 If you are looking for a Canberra Exterior Painting Company then please call 0417 685 211 or complete our online request form.